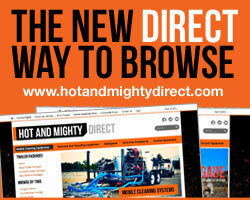 We want you to be familiar with every aspect of your new equipment. Beyond that, we want you to learn from our past and current contracting experience. 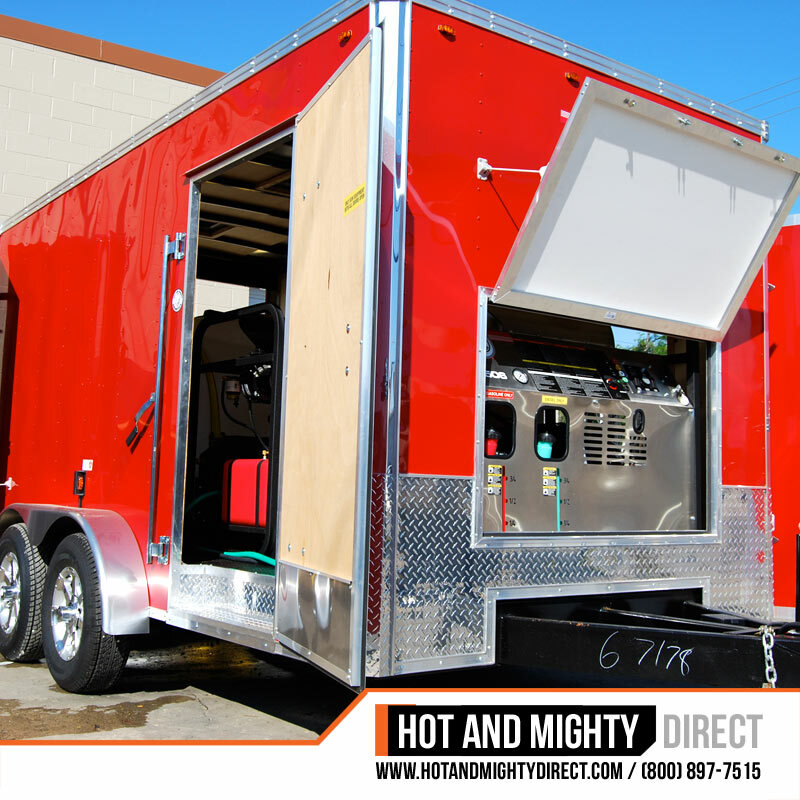 So every Hot And Mighty mobile cleaning customer has the ability to join our Community Forum. 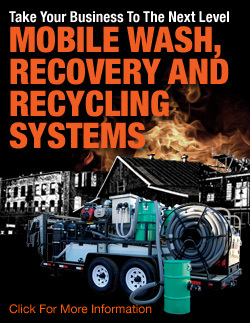 Here you will find walk-through demonstration videos, how to maintenance videos and the opportunity to chat with fellow mobile cleaning operators about industry issues. We strive to provide assistance beyond the point of sale. In a tough spot with a tough stain? No problem., give us a call and we will tell you how we would clean it. Having trouble providing a coemptive bid for a new customer? No problem. Give us a call and send us a picture of the site and we will tell you how we would quote it. 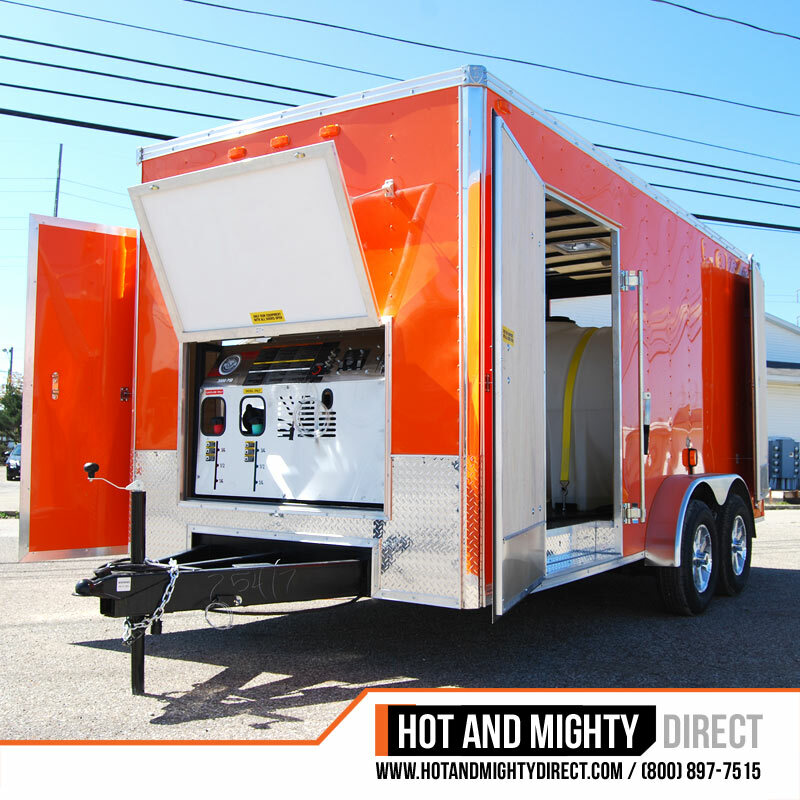 We want to make sure our new cleaning partners are so successful they return to Hot And Mighty for all of their future cleaning equipment needs. Financing your new or expanding business isn't always easy. 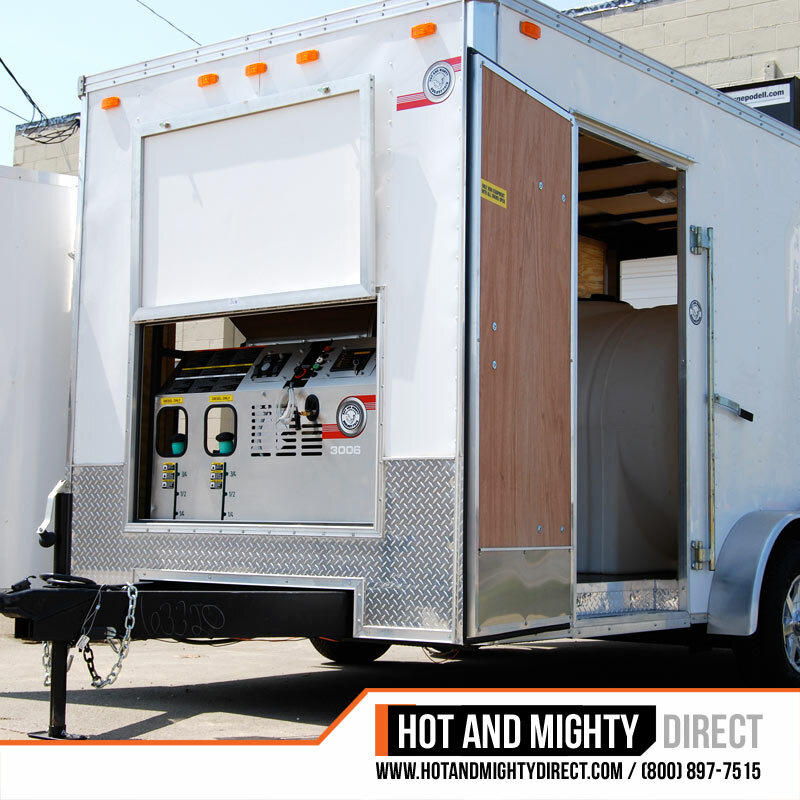 When it comes to financing your new mobile cleaning equipment we have trusted third party lenders that are ready to provide competitive rates and simplify the process. 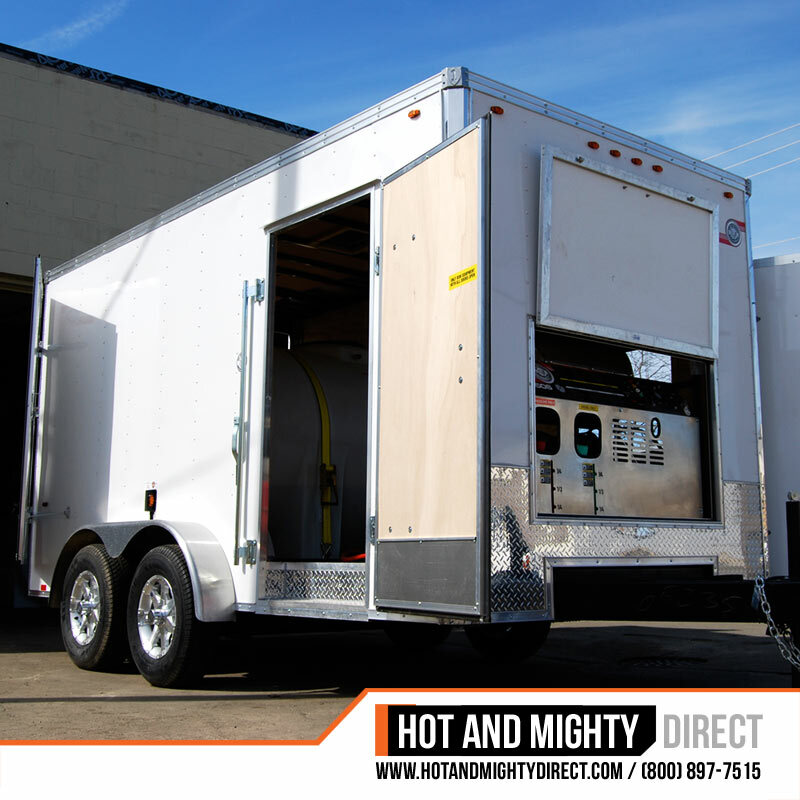 Whether you are financing through your own bank or preferred lender or need assistance finding competitive rates we will work to get you the necessary capital so you can get the equipment you need.